If you’re like most Utah homeowners, you never seem to have enough closet space. Adding a closet or remodeling an existing one are both great ways to increase your storage space and improve its efficiency. Are you ready to add your dream closet? If so, these tips will help you get started. Working with an experienced remodeling contractor will ensure that you get the results you want at a price that make you wonder why you didn’t tackle this project sooner. Before you launch your project, think about what your storage needs are. Do you simply not have enough closet space in your home? Or is your space poorly laid out and inefficient for your needs? During this phase of the planning, don’t think too much yet about where you might put your new closets – that’s something your remodeling contractor will help you determine. Right now, just decide whether you need more room for shoes, full or half-height hanging bars, drawer space, a dressing area, etc. By making these determinations now, you’ll help ensure that you get the space and configuration that you need. Depending on your needs and the configuration of your home, your general contractor will likely recommend one of the following options for addressing your closet shortage. Sometimes homeowners have plenty of closet space but, because it’s poorly configured, it doesn’t provide sufficient space. Renovating your closet typically involves removing everything down to the walls and starting from scratch, to create the features you need. 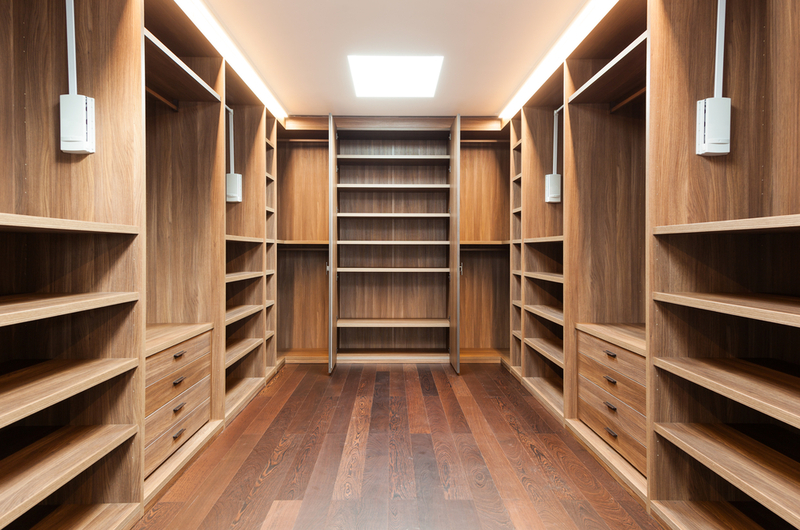 Often, renovation contractors can repurpose existing space to create your dream closet. For example, you could take some space from a guest room or home office that adjoins the master. Space under the stairs, in the attic or in the basement can also be ideal for this type of project. If you aren’t ready for a large-scale room addition, your contractor may work magic with a bump-out or very small addition. These tiny additions cost substantially less per-foot than their larger counterparts and they’re ideal for adding a closet or increasing one that’s too small for your needs. This is the ultimate solution for adding space of any type to your Utah home. 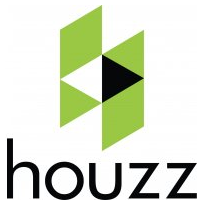 Your contractor can work closely with you to create an addition that matches seamlessly with the existing structure. Choosing the right renovation, remodeling and room addition contractor will help ensure that your project is a success. Topp Remodeling & Construction serves residential and commercial customers in Murray UT and throughout northern Utah. With over 25 years of experience in the Salt Lake City area, we have the knowledge and experience to help you add a dream closet (or closets) to your Utah home. This entry was posted in Our Blog on March 12, 2019 by admin.